December 10, 2018 | by Steven Sieff | in NewsComments Off on Friend or foe? Do you know if your cats are friends or foes? Best buds or just tolerating each other? Most cats are happier living the single life, this is how many will choose to live in the wild. However, some will live with siblings or their mother their whole life. In many cases this works fine but it can also go wrong. Adult cats living in multicat households often simply tolerate each other which can be manageable, but can cause stress. These situations can prevent a cat showing their true character, cause behavioural issues such as fighting or inappropriate urination and they can even lead to health problems such as vomiting, diarrhoea, cystitis and skin disease. Many stress signs and interactions between cats can be missed or simply misread by us. 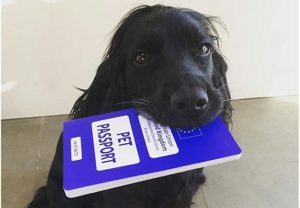 The Cats Protection have created a very helpful (and very cute) video, to help us differentiate between friendly behaviours and not-so-friendly behaviours in our households. There are things we can do to make life in a multicat household healthier and happier for all concerned, as mentioned in the video, separate feeding areas, bowls, litter trays, beds and scratching posts will help to reduce stress, as each cat will be able to have space and not have to share with another cat unless they choose to do so. Other aids to assist in reducing stress and improving feline relationships includ products such as Feliway Classic and Feliway Friends. These produce good pheromones which are associated with feeling safe and content which can make a big difference. Click here for more information on Feliway. Sarah and Fizz are now considering entering into talks to present their own show on various aspects of the animal world. Suggestions for titles welcome. July 23, 2018 | by Steven Sieff | in NewsComments Off on Watch out for slime! Swimming in rivers and lakes during the summer is a good way to cool off on a hot day, but there is a hidden danger – BLUE/GREEN ALGAE! In the summer, the temperature and favourable conditions help the blue/green algae to grow in fresh water bodies. 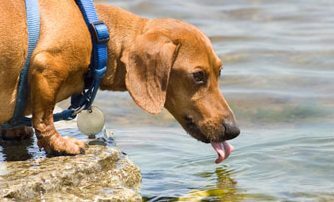 Unfortunately, it is not always visible in the water and leads to an increase in production of toxins by this algae which are poisonous to dogs! When eaten or drunk it has very quick onset and can have disastrous effects if not dealt with quickly. Signs include: vomiting blood, tender tummy, diarrhoea, pale gums, weakness, wobbling, collapsing, high sensitivity to pain, tremoring, convulsions, difficulty breathing, blue gums and coma. Long term effects can include liver failure. 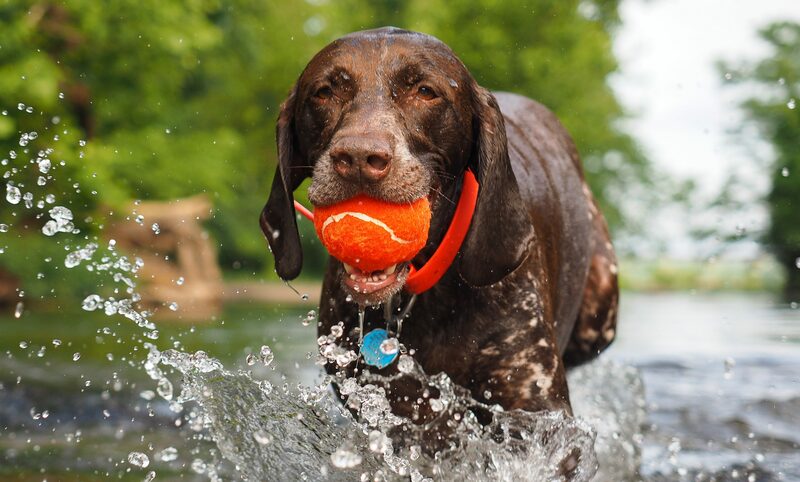 If your dog drinks or eats things in or around lakes, ponds or rivers, be careful and aware of the possible risks. 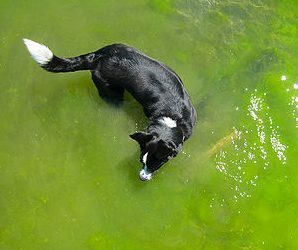 If you think your dog has been poisoned by this algae or has just eaten some and you think it may cause an issue, please call us immediately on 01442 833198 or VetsNow Emergency Out of Hours service in Hemel Hempstead 01442 768484. The BVA have issued a warning regarding blue green algae again this year.